We discussed dental crowns last time. 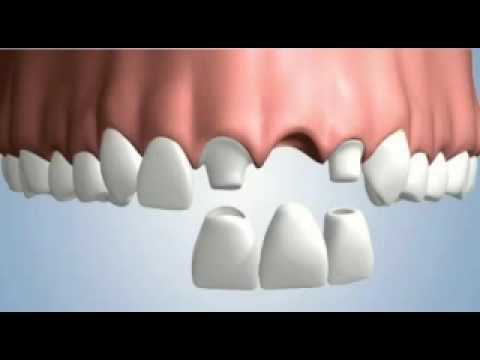 Although having teeth crowns seems to be a good solution if the teeth are significantly damaged by cavity or friction, there is another type of framework you could have in case you do not have/wish to have your teeth filed down so drastically. This solution is called veneers. Teeth veneers are unbelievably thin shells that are placed over your teeth and used to cover them, as well as to protect them from further damage. They can even cover dark spots caused by coffee-drinking. Thanks to veneers teeth can be totally reconstructed. These instant veneers cover all the cracks or chips and improve your overall appearance and the strength of your teeth significantly. In some cases, they use temporary veneers, which are strictly temporary (as the name indicates) coverings that are used to protect sensitive teeth. Are you convinced already? Not? All right, let me tell you about the different types of tooth veneers. 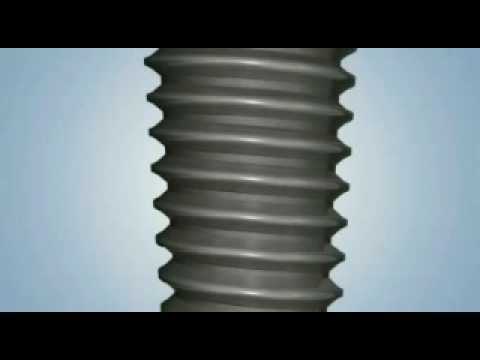 Porcelain veneers: these are indirectly fabricated and moulded on your teeth. This is the most common practice today. Zircon veneers: zirconia veneers consist of incredibly thin (0.2 mm) inner cores of sintered zirconia, with a porcelain layer on top of it. 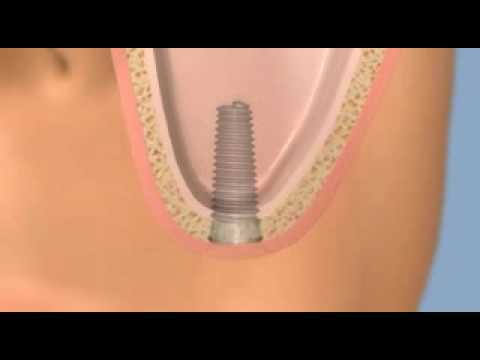 It is done using CAD/CAM technology, and it is getting more and more popular. Manufacturers and cosmetic dentists in general claim that once the tooth veneer is installed, it lasts up to 30 years, however, if you are still growing and around the age of 18-20, go for the braces! Those are give you a lifetime effect. Having veneers for teeth is not a cheap solution. The cost of veneers may vary depending on the quality and the material that is used. The dental veneers cost usually consists of two components: cosmetic dentistry fees and the material costs. In general, you can say that porcelain veneers cost a bit more than composite veneers. 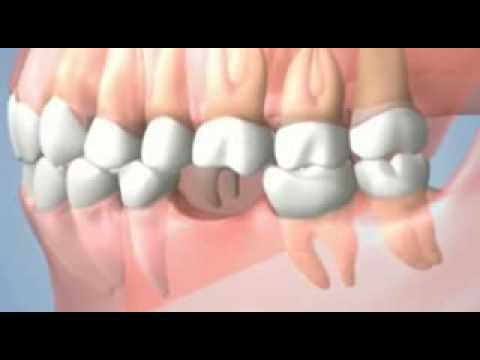 Tooth veneers cost is usually not covered by any kind of health insurance, so the followings should be considered. Note that the most expensive veneers may give the same results as a bargain price veneer. The best thing to do before deciding about your veneers, is to call some of the dental clinics, compare their prices and ask about available discounts. By this, you could end up saving a lot on your teeth veneers cost. Right now there is a huge competition going on in UK, veneers cost in the UK has significantly decreased thanks to so so many expeditious dentists coming and opening an office in London’s Harley street. This fact is making veneers uk and veneers london prices much lower than the prices available in the rest of Europe.